As windows 10 is most amazing OS but installing lots of apps and altering different settings in this OS can make it slow and your computer may start lagging. 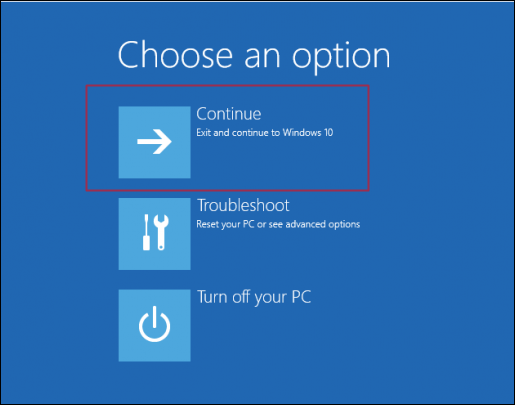 Therefore, we are going to share a method that will help you reset your windows 10 PC. 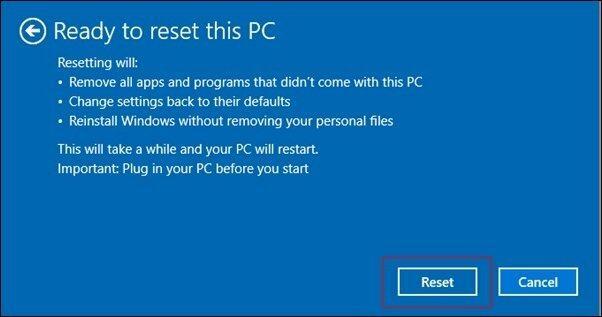 If you are facing the problem of lagging programs in windows 10 then it’s time to factory reset it and get all settings reverted to initial one. As windows 10 is extraordinary OS but installing lots of apps and altering different settings in this OS can make it slow and your computer may start to lag. However, you can use some tools but that will not sort out the problems. So, in that case, you can reset your windows 10 PC and your PC will be fine as it was in the initial state of windows being installed. So have a look at complete guide discussed below to proceed. Resetting windows is similar as resetting your mobile phones that Deletes all the installed program. And it makes your phone faster as all the memory allocations get free up and your device speed gets boost up. So follow up the steps below to proceed. Step 1. First of all, in your windows, click on Notification Center option at the right bottom. And then click on All Settings options there. Step 2. 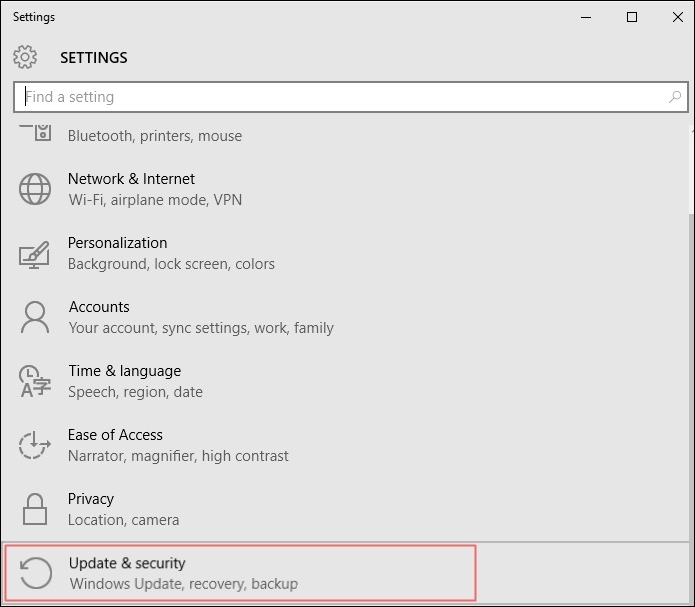 Now scroll down and select “Update and Security” option on the windows settings dialog box. Step 3. Now there select the recovery section at the left corner. 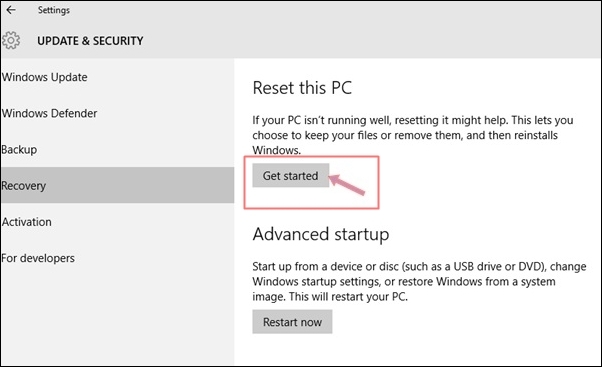 And at the right, you will see the option reset this PC there click on Get Started. Step 4. Now a popup will appear and you will have two option Keep my files and another to Remove everything. 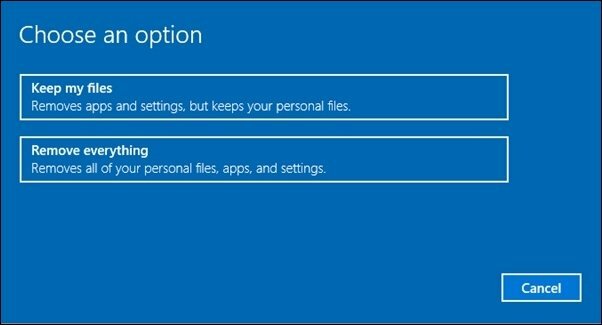 If you select the first one then your data will remain on your computer and if you select the second one then all the files and installed programs will get cleared so choose the right one. Step 5. 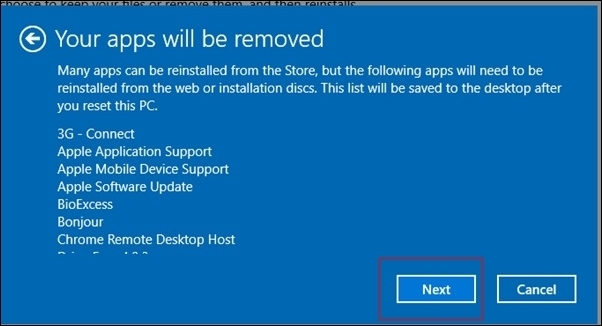 Now another page will display the warning about a removal of installed programs there you again have to click on next option. Step 7. During the reset, your Windows will restart and take several minutes to reset itself. Once finished, you will be prompted to choose an option simply Click Continue when prompted. That’s it! you are done, after complete boot up your windows is now in the initial mode of factory settings and your PC will now perform better than previous. So above is all about How To Reset Windows 10 To Default Factory Settings. 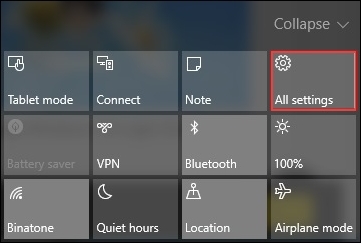 With this, you can effortlessly restore back your windows 10 to its factory settings. Hope you like this, do share with other too. Leave a comment below if you have any related queries with this.